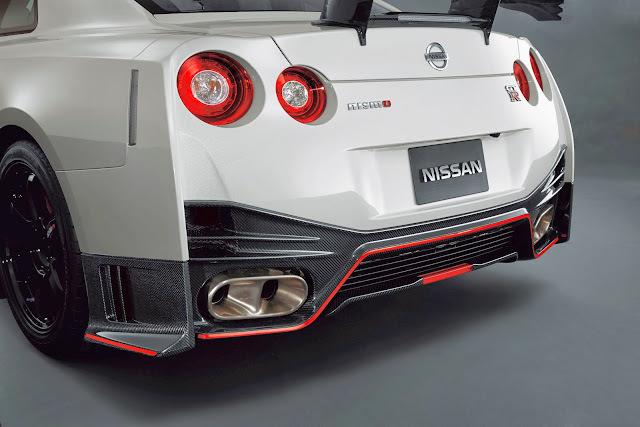 Official information about the 2015 Nissan GT-R has been released with 600 horsepower being the first big number, and 7:08:679 being the second big number at Nurburgring. 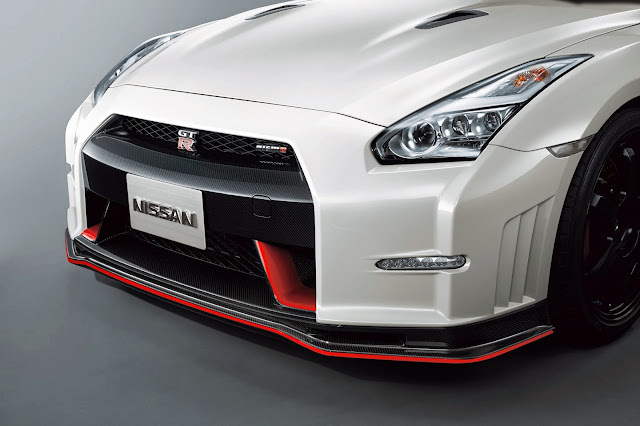 Check out the video, press release and pictures below. Nissan CEO Carlos Ghosn says this is the fastest Nissan GT-R ever. 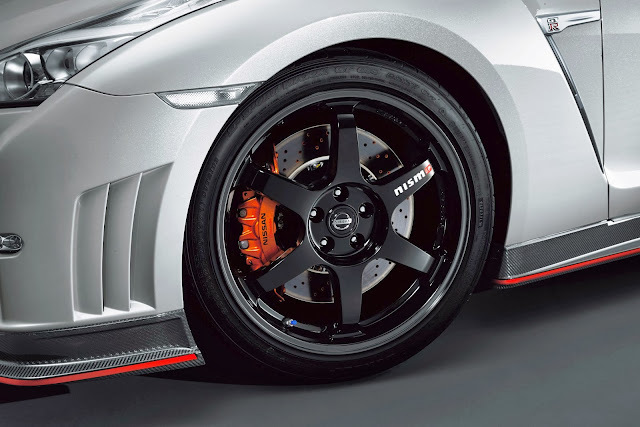 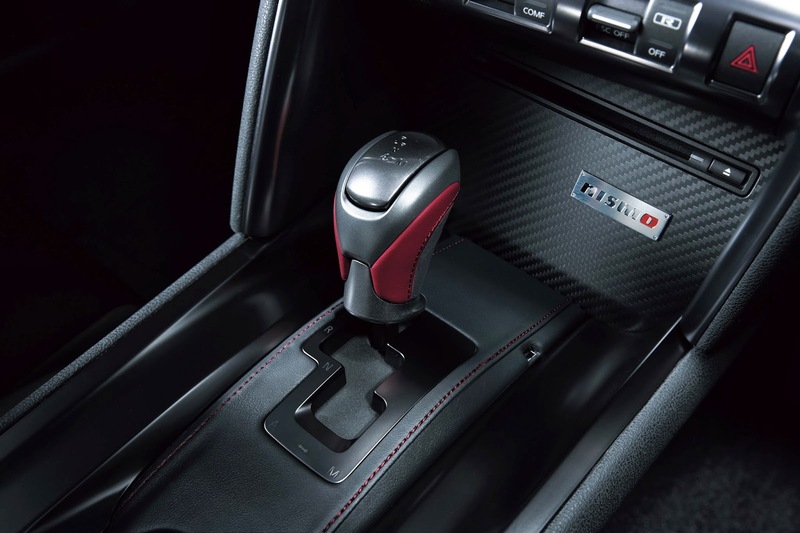 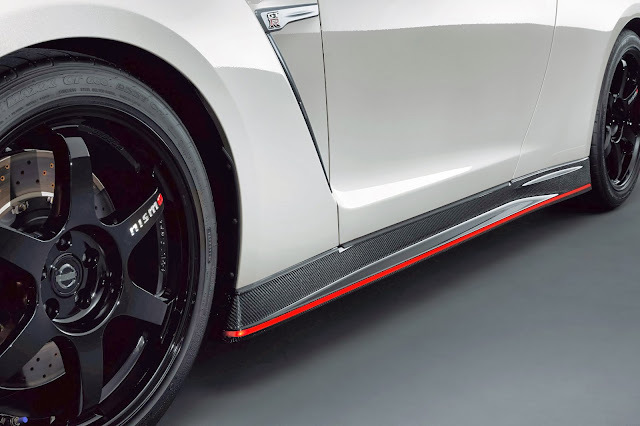 "With a 7:08.679 lap time, we can authoritatively say that the Nissan GT-R NISMO* holds the volume production car lap record at the Nürburgring Nordschleife, which is the gold standard of high performance achievement." 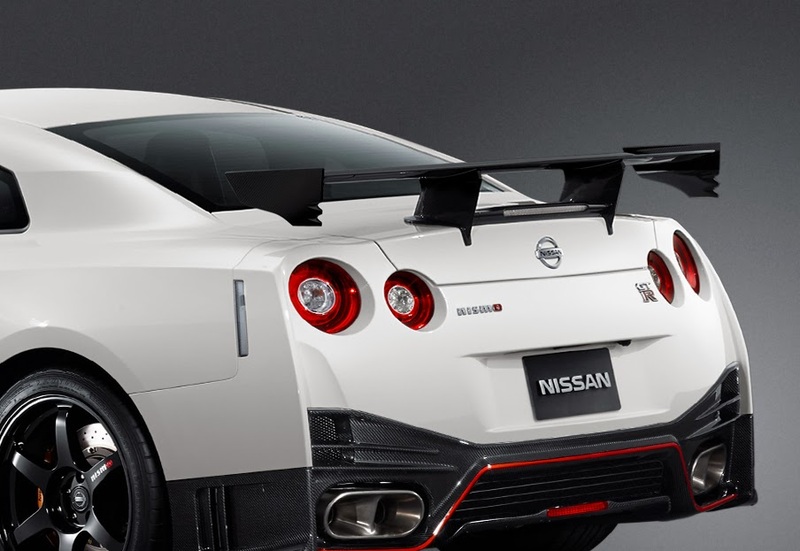 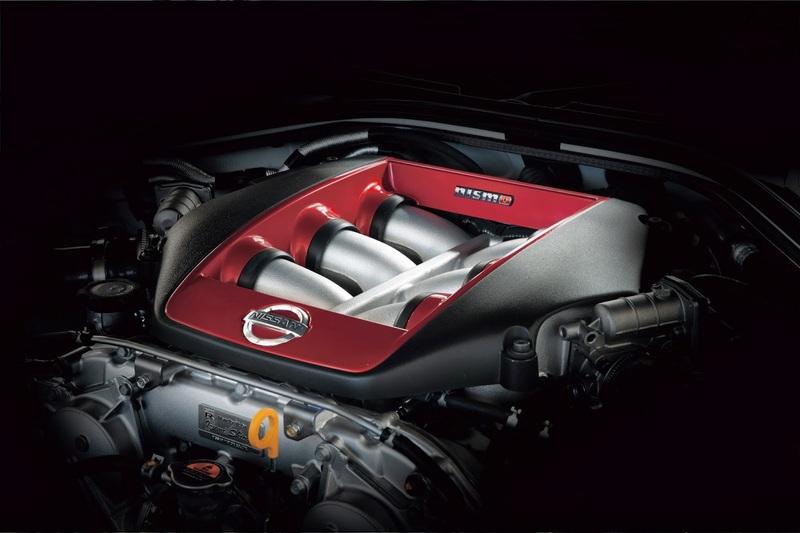 In the motorsports world, NISMO competes in the highest forms of GT and sports car racing, such as Japan's Super GT Series and the World Endurance Championships (WEC), as well as providing engines to teams that compete in the 24 Hours of Le Mans and the European Le Mans Series (ELMS). 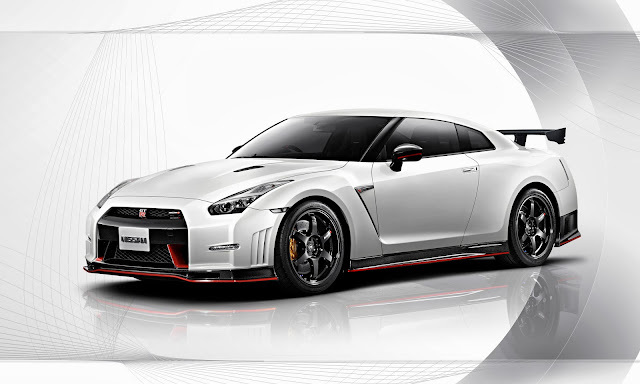 The Nissan GT-R captured the Super GT championship in 2011 and 2012.